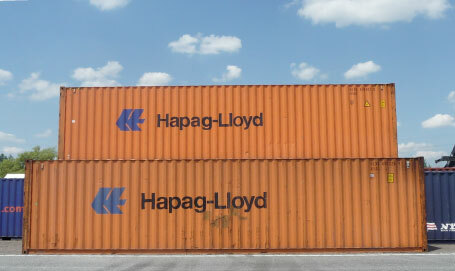 The expressions “intermodal transport” or “combined transport” are used synonymously in the context of this project. 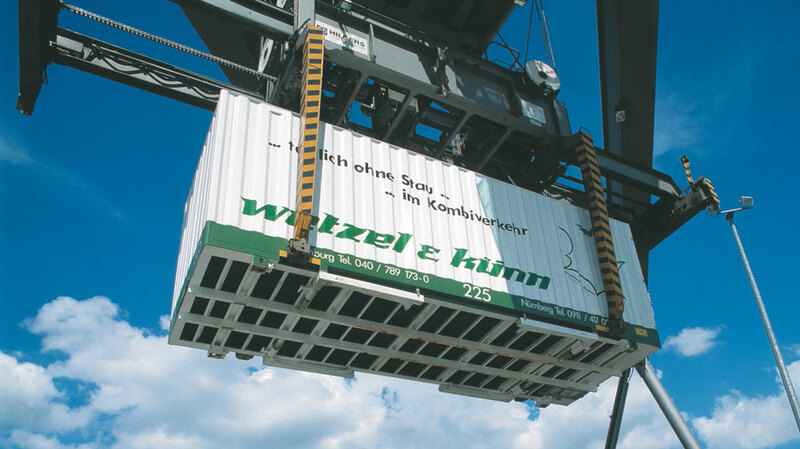 “Intermodal transport” hereby means the movement of freight in one and the same loading unit on different transport modes, where the major part of the journey is by rail, inland waterways or short sea, and any initial and/or final legs carried out by road are as short as possible. Initial and/or final road legs are from and to the nearest suitable terminal. 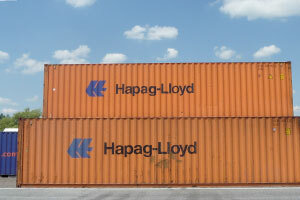 A loading unit can be a container or swap body with a length of at least 20 feet, a semi-trailer with or without tractor vehicle, rigid vehicle, or a trailer. Also the transport of deep sea containers in the hinterland of European seaports on rail or barge is called intermodal transport. 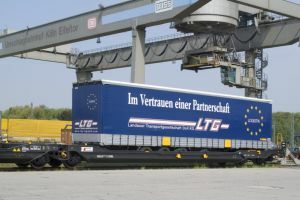 In unaccompanied intermodal transport, the backbone of Europe’s intermodal transport, only the loading units are transshipped in the intermodal terminals, while the drivers and the tractor units remain at the origin area. 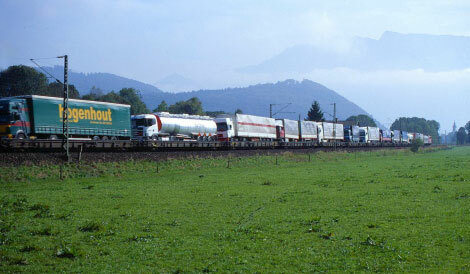 In accompanied intermodal transport, also known as rolling motorway or “RoLa” (according the German “Rollende Landstraße”) a complete truck, or road trains are horizontally moved on flat wagon and the driver accompanies the train in a coach wagon. 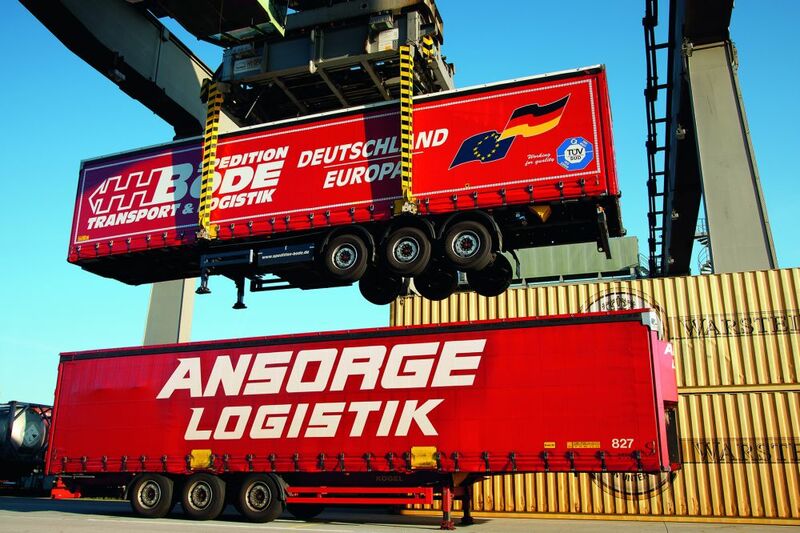 In the future, only one uniform type of owner codification of loading units will be applied: the worldwide BIC-Code for freight containers and the new, compatible ILU-Code for European loading units. 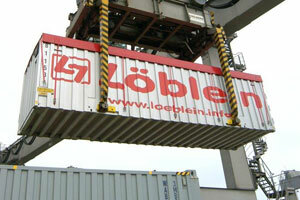 The standard EN 13044-1 introduces this owner-code for the identification of European intermodal loading units (e.c. swap-bodies, semi-trailers). 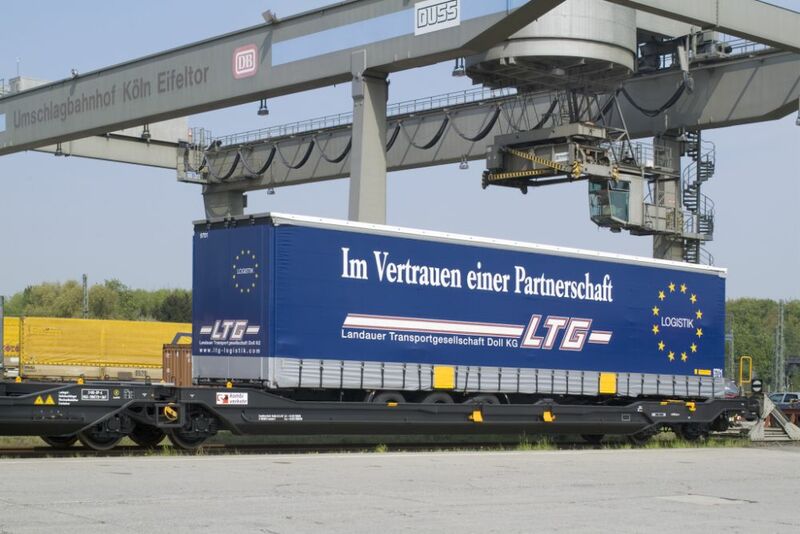 The standard names the International Union of combined Road-Rail transport companies, UIRR (based in Brussels) as the Administrator of the Code. For more information on the ILU-Code please also visit www.ilu-code.eu. 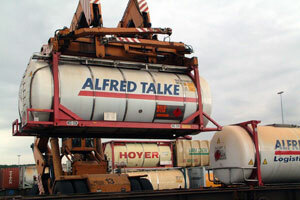 Intermodal Transport on rail requires a sufficient number of suitable wagons. 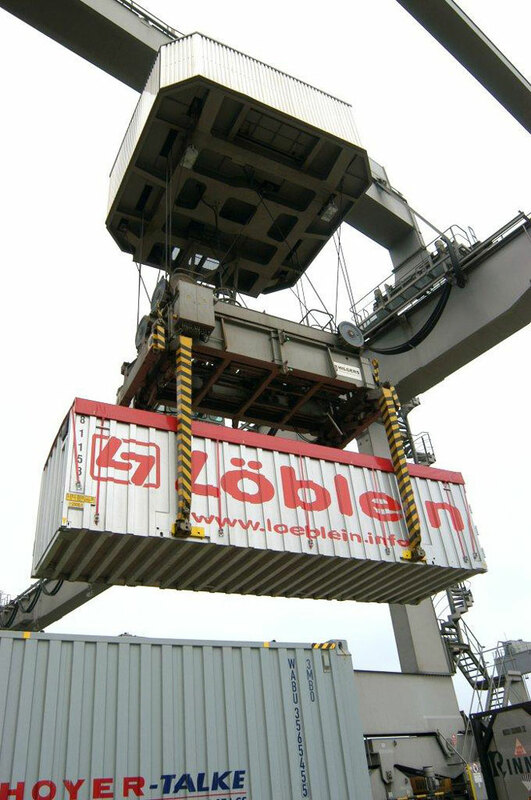 While the first intermodal transport services were operated with normal flat wagons, the increasing demand for those services led to the development of wagons specifically designed for intermodal transport. 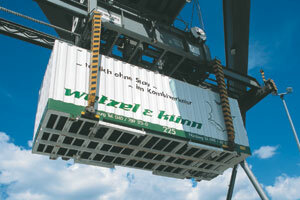 Nowadays the 60-foot wagon for containers (and swap bodies) is the most common CT wagon type (~ 50%). 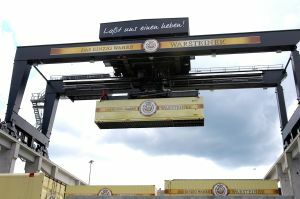 In addition, a wide variety of wagon types have been developed to match the variety of loading units in terms of length and weight. 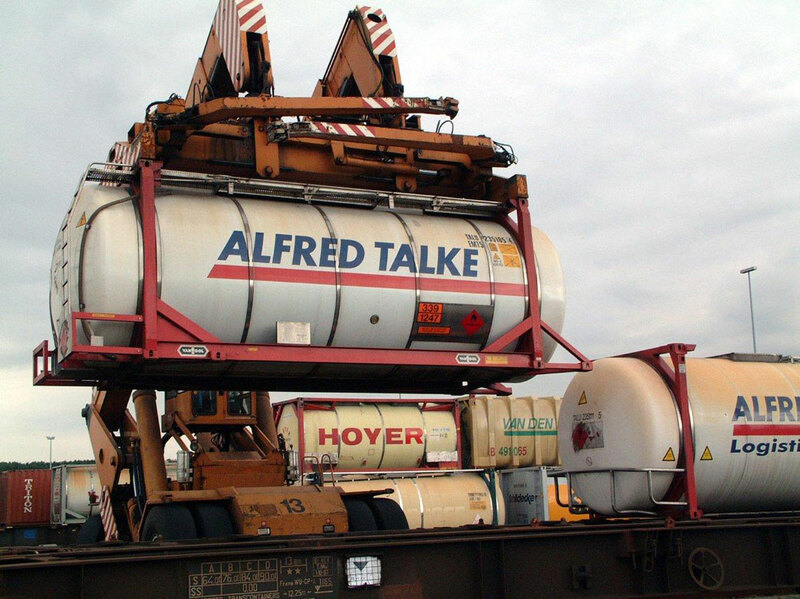 As well as the 60-foot wagon, two wagons types are becoming increasingly popular: 6-axle articulated wagons with a loading length of up to 104 feet for swap bodies and 80 or 90 feet for containers, as well as single or double pocket wagons for semi-trailers and swap bodies. 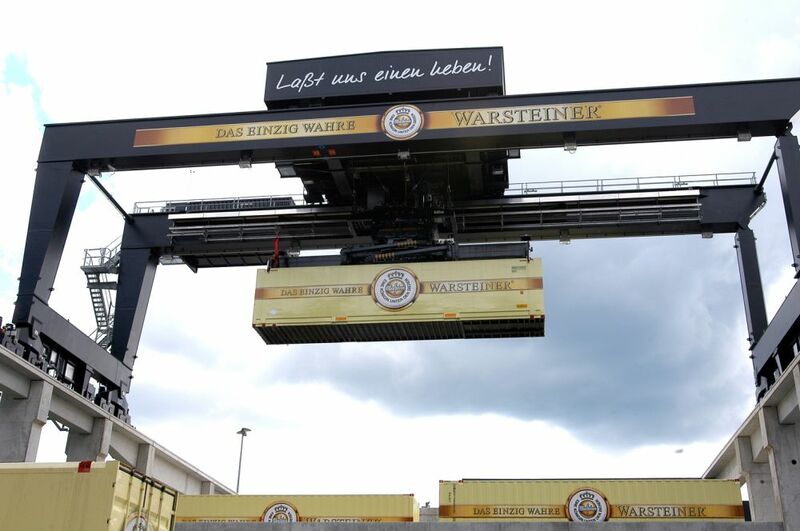 As said before, in addition to wagons specifically designed for intermodal transport, almost every flat wagon can also be used to carry containers.